So the day started off cloudy and cool again. No rain in the forecast for awhile, we could use some more before it stops for the summer. My image today was taken on a rainy day in Missouri at my in-laws house. 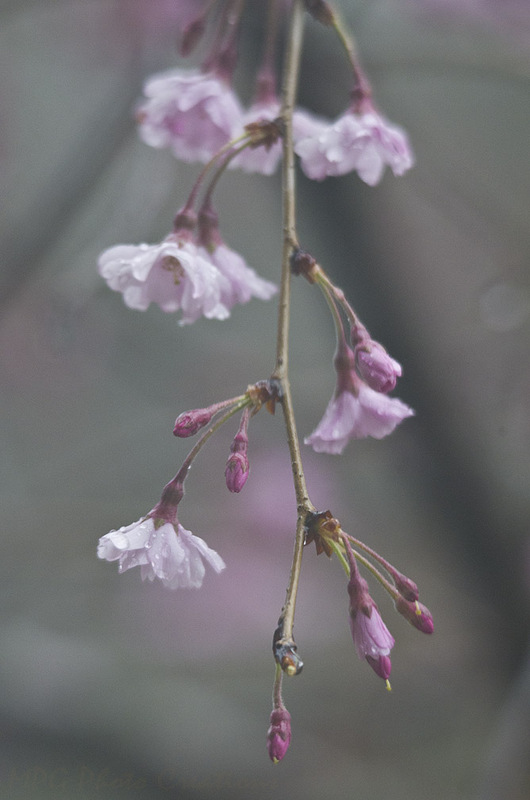 I was taking images of their Weeping Cherry tree through the window and thought it was very much living up to it's name.